America's coolest heroes Teen Titans head to Japan as they spring into action when a new threat, the dichromatic ninja Saico-Tek, appears in their city. A chase across the city ensues, ending at Titans Tower. 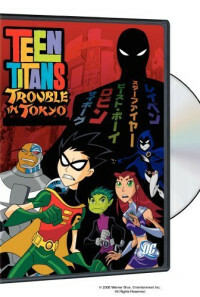 Saico-Tek is interrogated by Robin with the aid of a translation program, and reveals the identity of the one who sent him. 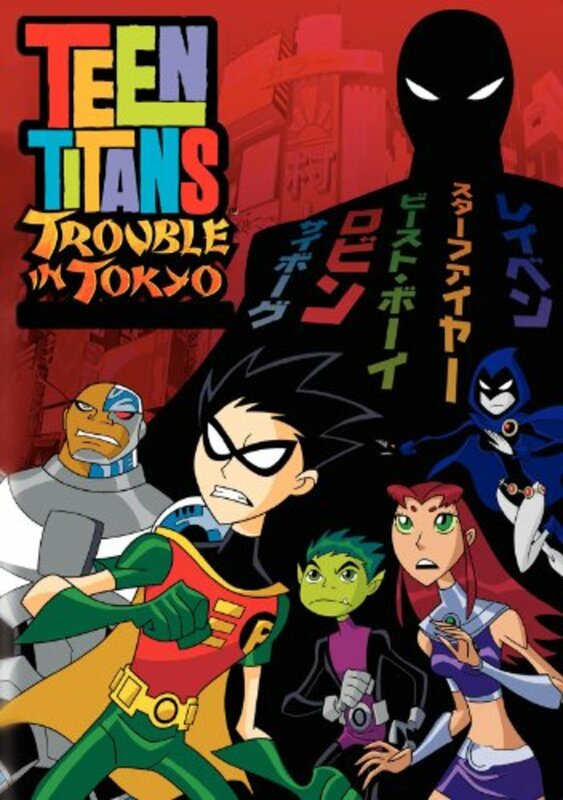 The ninja then escapes his bonds and vanishes after destroying a fire sprinkler, and the Titans' only lead is to search for his mysterious master - the shadowy figure known as Brushogun. Regions are unavailable for this movie. 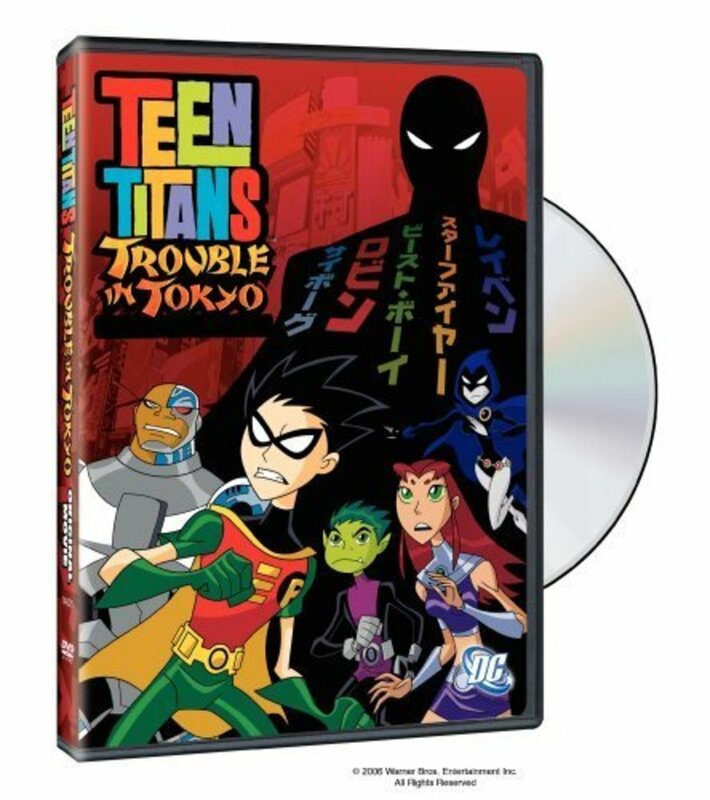 Click the "Watch on Netflix" button to find out if Teen Titans: Trouble in Tokyo is playing in your country.